Austin is an undergraduate student majoring in biology and minoring in health studies at Haverford College. He is a member of the varsity baseball team and has interests in receiving an MHA (Master of Health Administration) post-graduation. His past research experiences include biomedical research at Albert Einstein College of Medicine and John Hopkins Bloomberg School of Public Health (JHSPH). At Einstein, he worked under Dr. Mahalia Desruisseaux and investigated the role of the thromboxane prostanoid receptor in cerebral malaria pathogenesis. More recently, Austin worked with Dr. Mario Caturegli at JSHPH, identifying self-antigens in patients with secondary hypophysitis. Austin joined the Microbial Evolution and Ecology lab for the 2018-2019 academic year to complete his senior thesis. Here, he will be working alongside Dr. Miller to further characterize how different quorum sensing signals in Streptococcus suis affect their competence. Hi! My name is Hope (she/her pronouns), and I’m one of the researchers at the MEE lab! I’m from Kentucky and I am the second-oldest of seven kids. I love going to art museums and botanical gardens and thrift stores, canoeing in the summertime, and gardening at the Haverfarm! My research focuses on the interactions between plants and their leaf-surface bacteria, hopefully discovering more about which bacteria positively and negatively affect plant growth and how they do this. Younghee is a senior biology major and health studies minor from the town of Bryn Mawr, Pennsylvania. Aside from being a thesis student within the Haverford Miller Lab, Younghee is a student worker at the college’s bookstore, biology peer tutor at the OAR, former singer/beatboxer of Oxford Blues Acapella, and a current ultimate player for the Bi-Co Sneetches. Her other interests include performing arts related to dance and drum corps, as well as art projects that involve sketching and water color. After graduating from Haverford, she hopes to attend medical school in Philadelphia, pursue a career in child psychiatry, and illustrate children’s books written by her older sister, in her free time. In the Miller Lab, Younghee is working on a project centered around the “blp” operon within the two microbial species, Streptococcus pneumoniae and Streptococcus suis. The operon produces what are known as killing peptide “bacteriocins”, as well as immunity proteins that prevent the bacteria from simultaneously committing cell suicide. Her project focuses on these immunity peptides, and potentially investigates if/how they participate in post-translational modifications of bacteriocins. She may also explore cloning immunity proteins into plasmids, attempting to incorporate resistance within various bacterial strains. 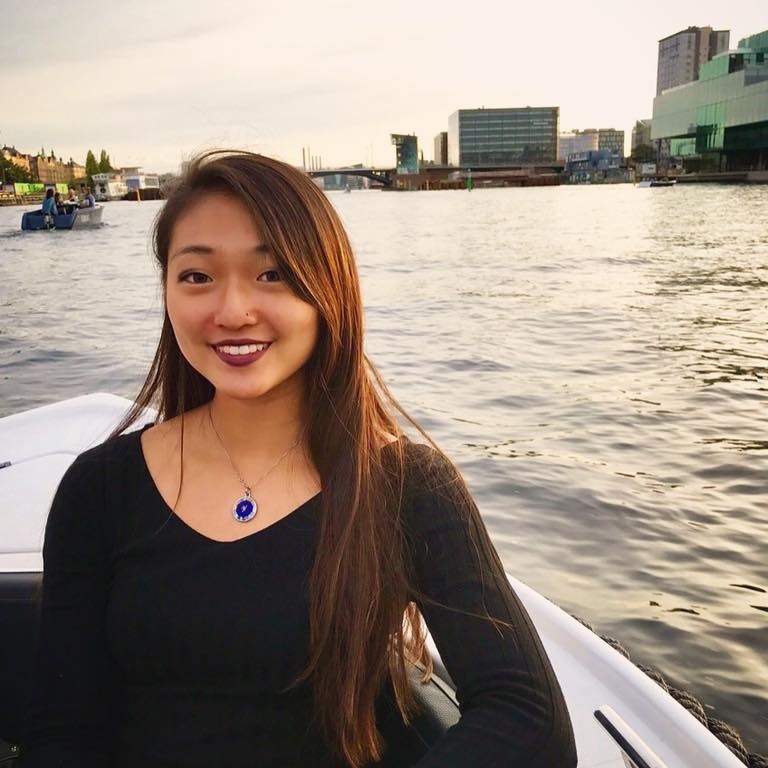 Catherine “Cat” Kim is a rising junior majoring in biology and minoring in fine arts from Great Neck, NY. This summer, she will be studying immunity proteins hypothesized to either protect S. pneumoniae from bacteriocins, which are produced by and kill the bacteria themselves, or activate them through post-translational modifications. This work was started by graduating seniors, and she will be continuing this project as a Velay Fellow in the MEE Lab. 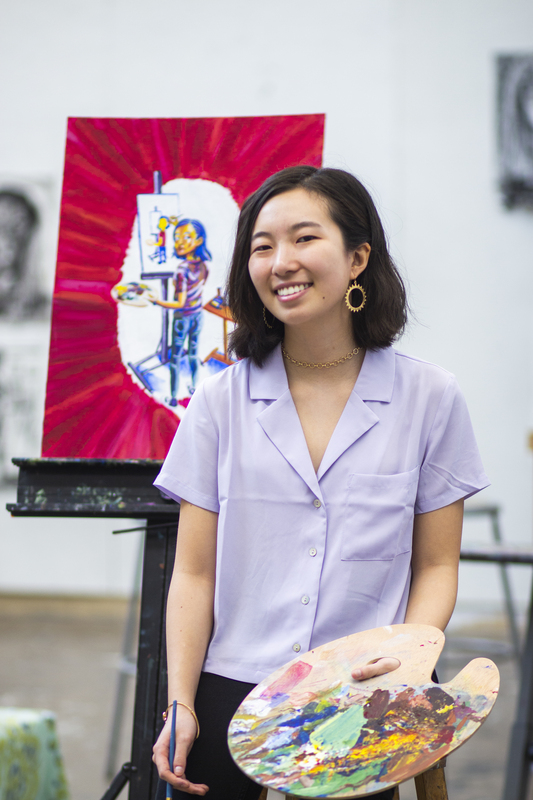 After graduating from Haverford, she hopes to attend medical school to become a pathologist but is open to change and whatever life may offer. Outside of the lab, Cat is a PAF in the Customs program, works for the Office of Service, is a hospice volunteer, and does various graphic design work around campus. In her free time, she enjoys drawing, reading comics, and learning songs on the ukulele. 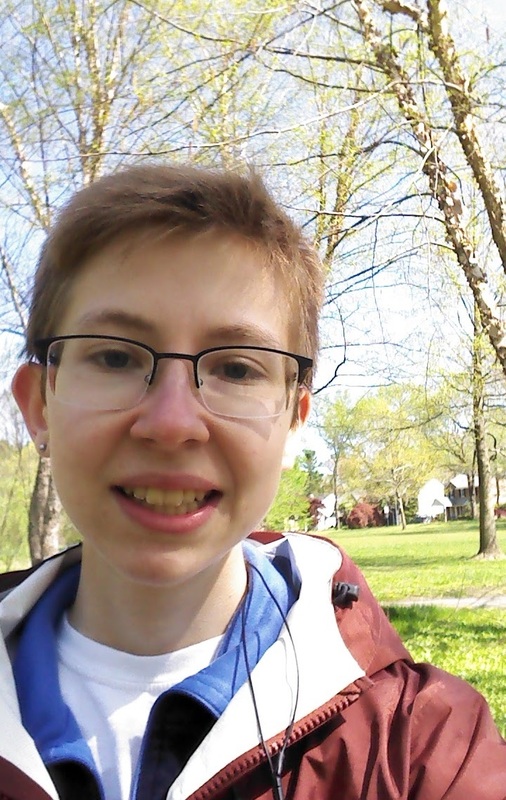 I am a senior at Haverford with a long standing passion for microbiology, having done research in and beyond the Bi-Co before joining the MEE lab as a thesis student. My project investigates antimicrobial peptides produced by S. pneumoniae to address questions of evolution in Streptococcus and ecology of the nasopharynx. Beyond the lab, I am a biology peer tutor and teaching assistant, and during vacations I enjoy cooking and going on backpacking trips. After Haverford, I hope to attend graduate school and study marine microbiology, specifically life at methane seeps in the ocean and the bioremediation of oil spills.